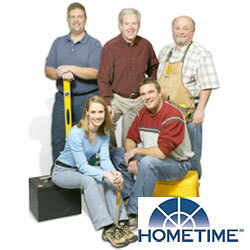 A do-it-yourself home-improvement series which aims to provide the average homeowner with step-by-step home-improvement advice for professional-looking results. Host: Dean Johnson. Explore new ways to outfit a dwelling for home security and home theater. See how to mix entertainment, convenience and comfort features in a transitional style as Dean and Miriam wrap up a lower level space. Watch the last couple of steps at the Creekside Home and take a final tour when it's all done.